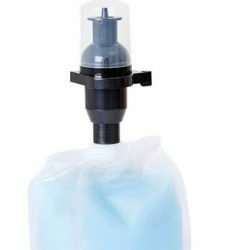 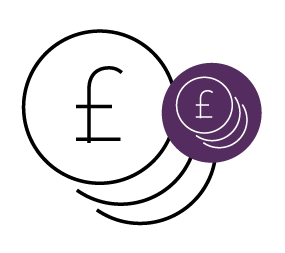 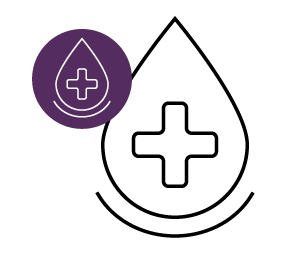 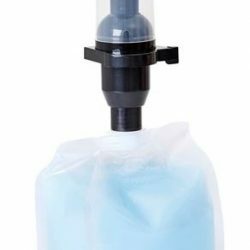 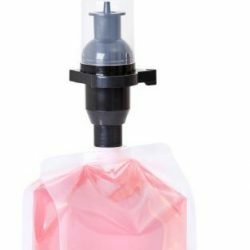 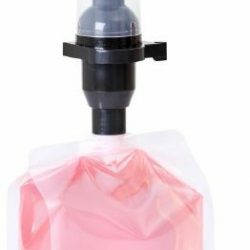 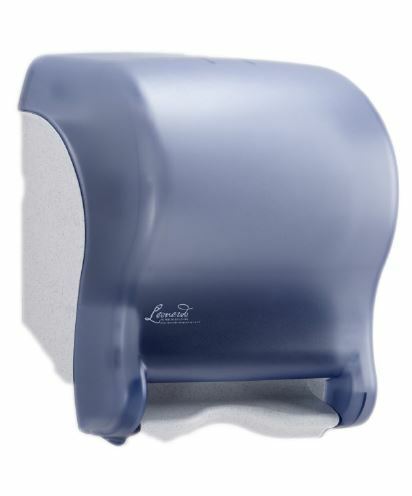 Leading the way in dispensers, Leonardo dispensers, soap, and paper products have been developed to deliver significant cost and volume in use savings while improving hygiene. 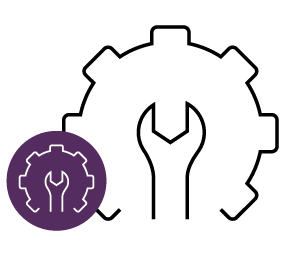 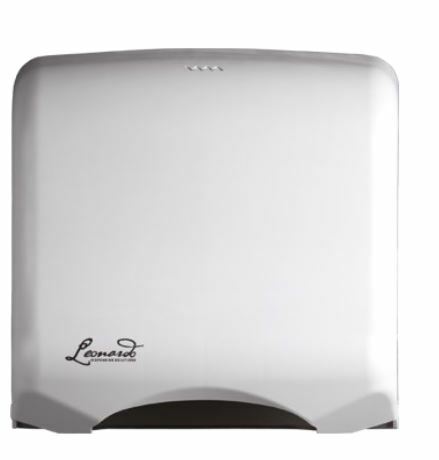 With four aesthetically pleasing ranges to choose from – Leonardo Compact, Leonardo Classic, Leonardo Select and Leonardo Silver – we can meet all your washroom and workplace needs. 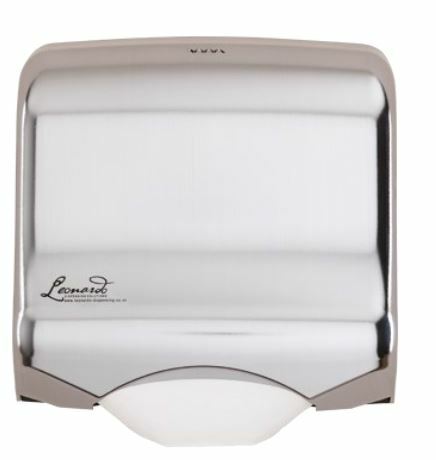 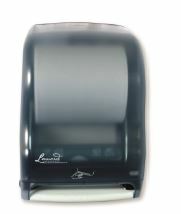 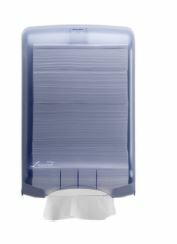 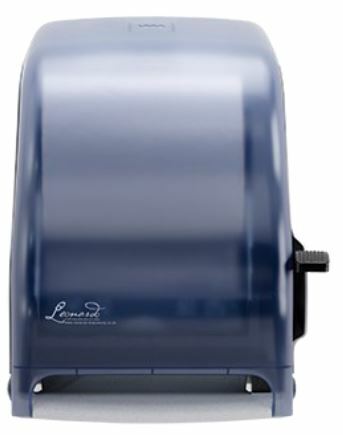 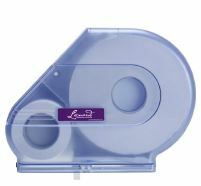 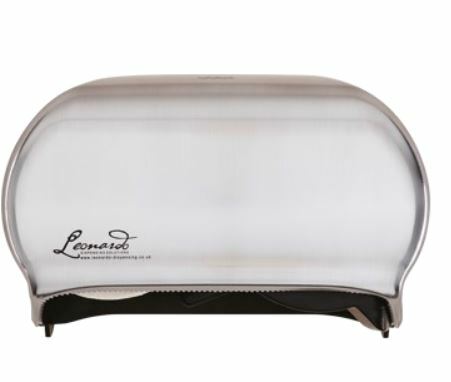 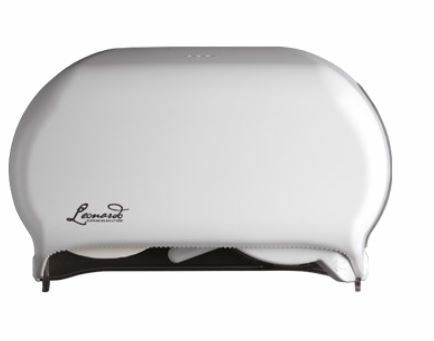 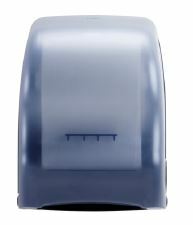 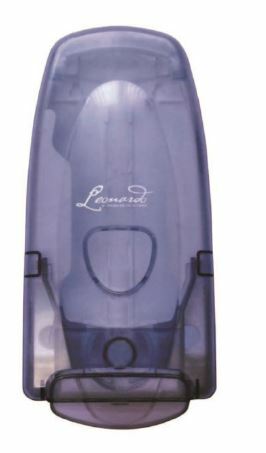 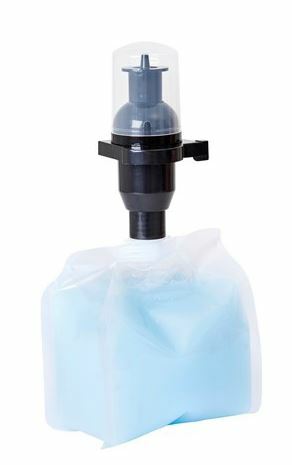 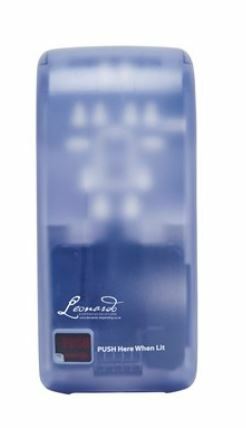 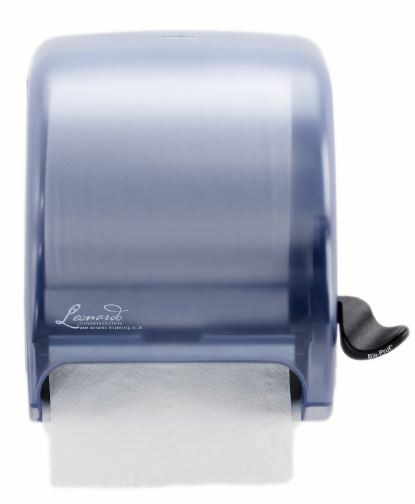 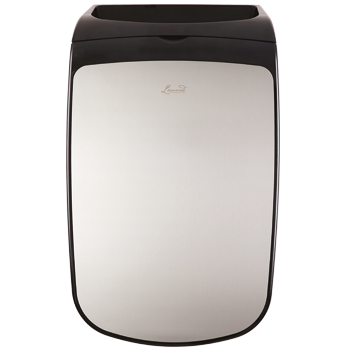 Leonardo dispensers are only compatible with Leonardo branded paper and soap refills products. 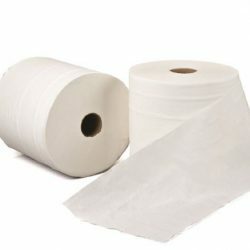 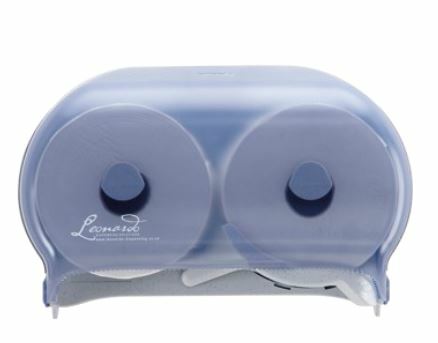 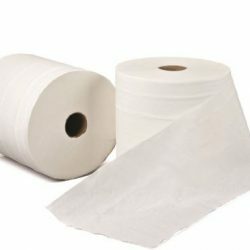 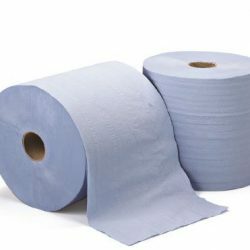 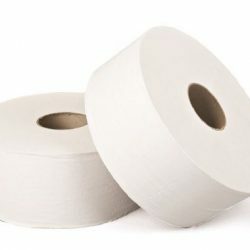 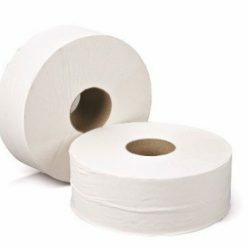 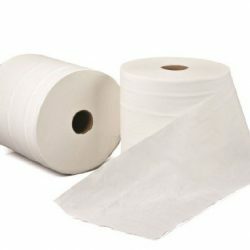 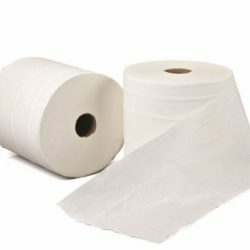 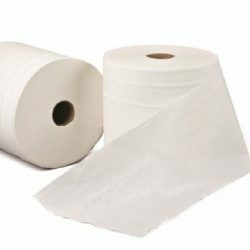 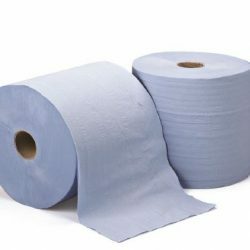 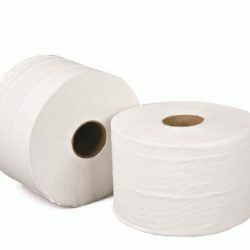 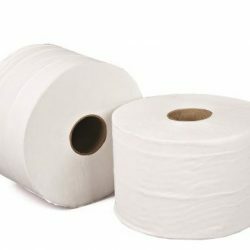 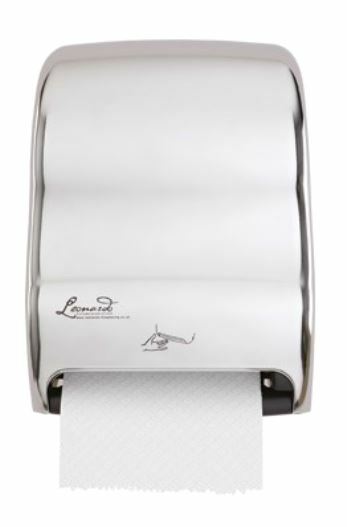 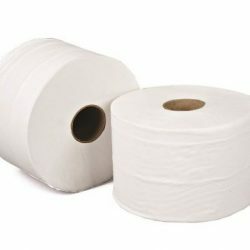 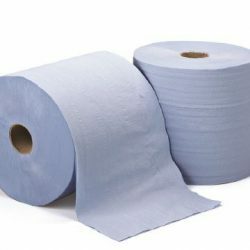 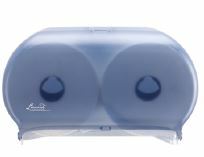 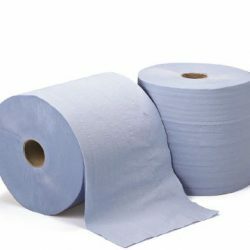 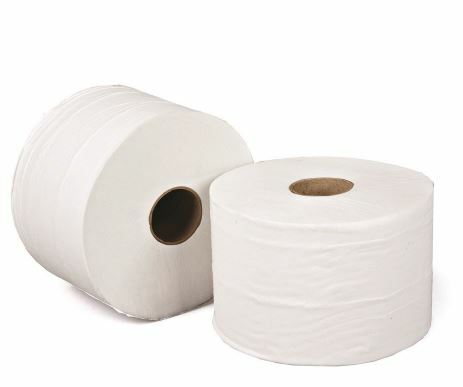 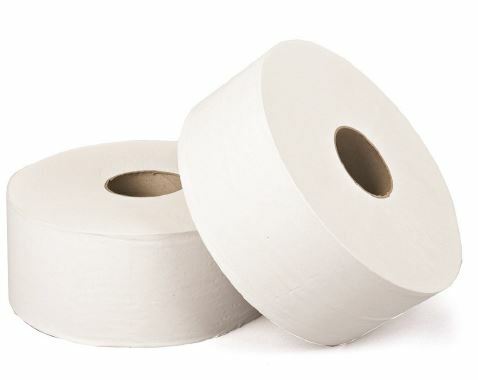 This comprehensive range of toilet rolls for Leonardo dispensers includes 100% recycled and Ecolabel accredited options. 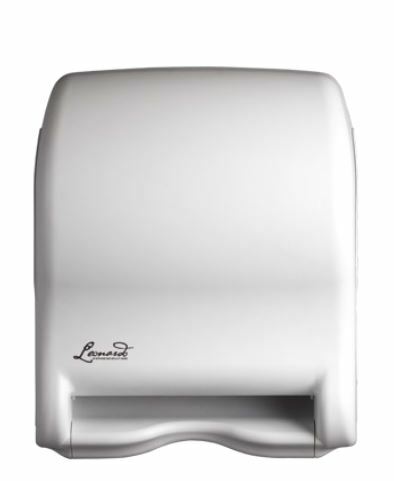 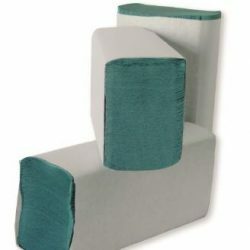 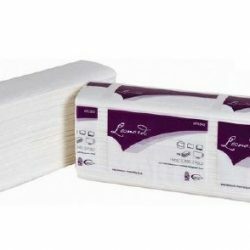 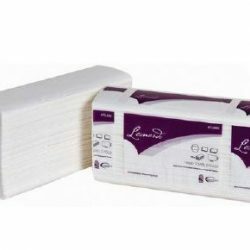 Our extensive range of high quality roll towels for Leonardo dispensers includes Pure Pulp, 100% recycled and Ecolabel accredited options. 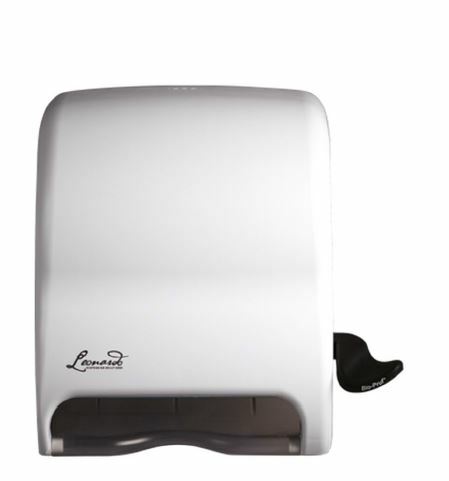 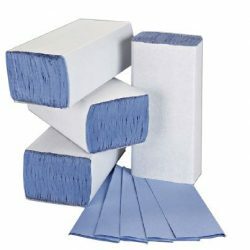 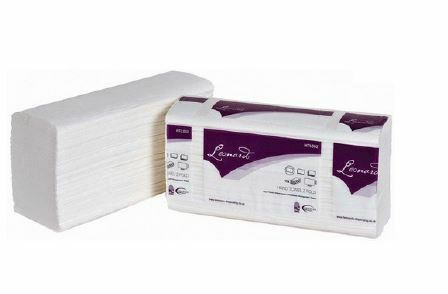 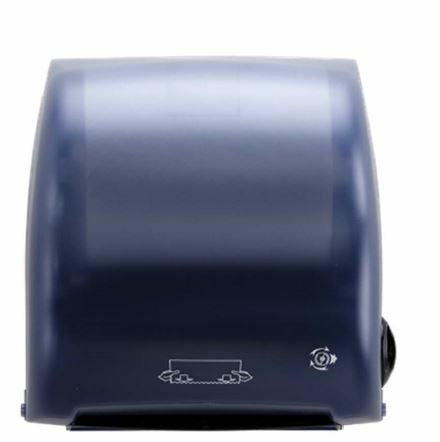 Available in a choice of colours and sizes to meet all washroom and workplace requirements, our range of hand towels for Leonardo dispensers includes 100% recycled and Ecolabel accredited options. 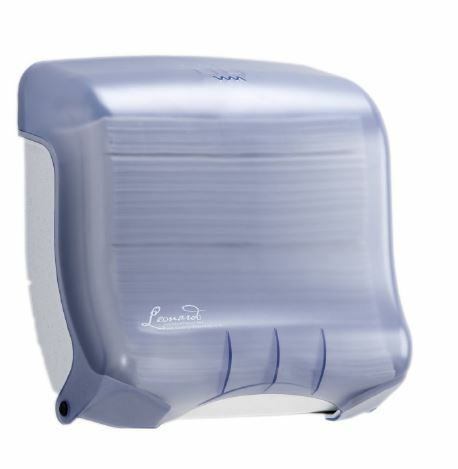 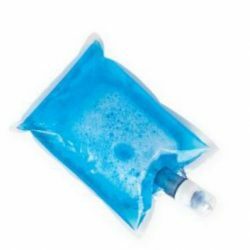 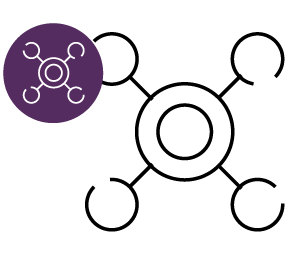 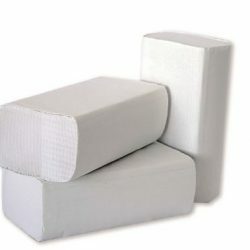 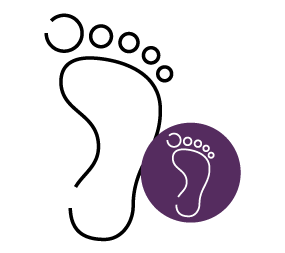 Our soap range includes perfumed, antibacterial and fragrance-free options for all washroom and workplace requirements. 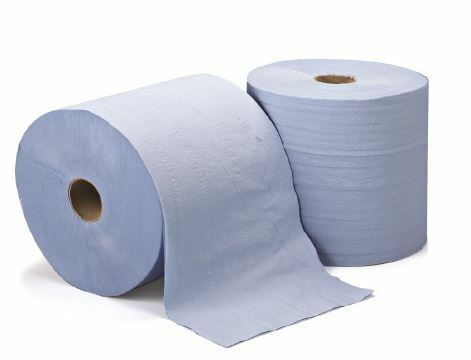 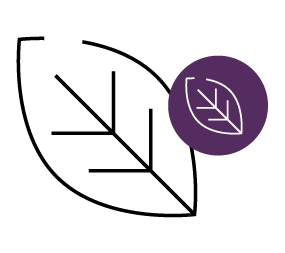 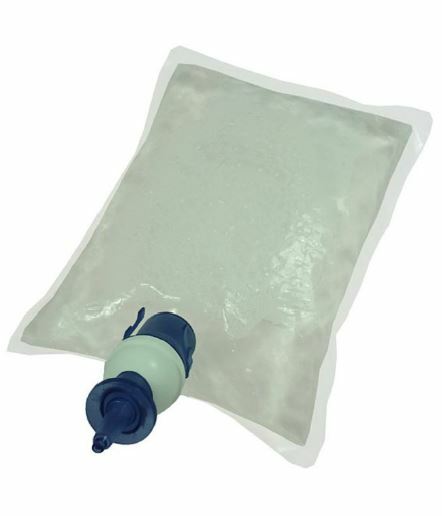 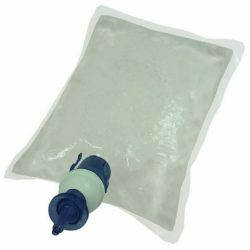 100% recycled and Ecolabel accredited options are available.